Maybe we’re a little biased, but Alberta has some of the best beer of all time and what better time to have a taste than Alberta Beer Week! 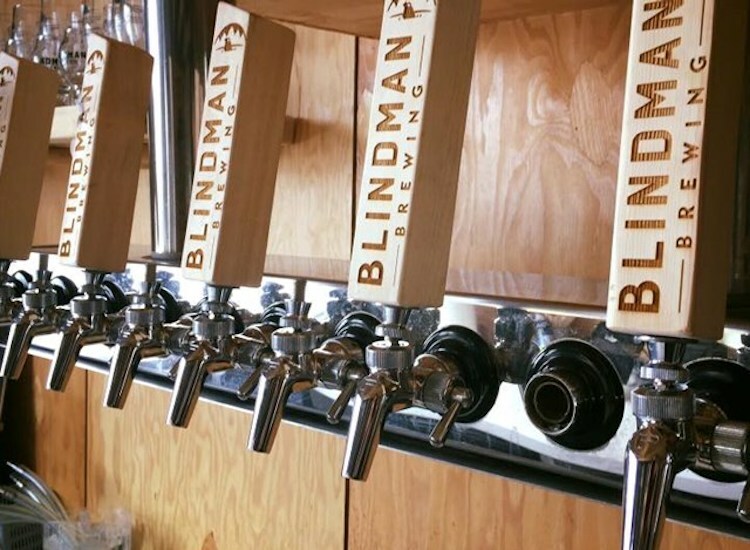 Alberta Beer Week is a province-wide celebration of local brews and breweries. If you can only visit one brewery during Alberta Beer Week, make it Tool Shed Brewing Company. Tool Shed has a different event each day of Alberta Beer Week. From beer and cheese pairings, to mixology collaborations, to pumpkin carving contests, Tool Shed will be hosting events for every beer lover to enjoy. Want to know more about Alberta Beer Week? 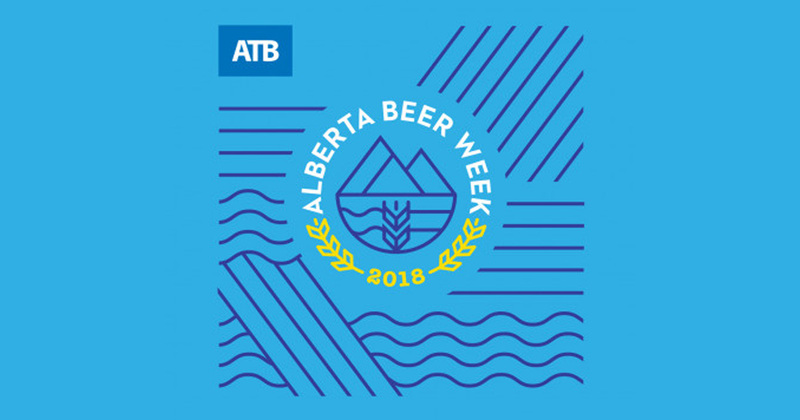 Check out the Alberta Small Brewer’s Association (ASBA) website for the complete #ABBEERWEEK list of events and other event details. On September 28, 50 Alberta breweries gathered in Lacombe at Blindman Brewing to brew their annual Unity Brew. This year’s beer is called the Alberta Maltsters Red Ale. For the first time, Unity Brew will be sold exclusively from participating breweries’ taprooms starting during Alberta Beer Week. Many breweries across Alberta will be pouring the 2018 Unity Brew but we think it tastes just a little bit better at the place it was brewed. 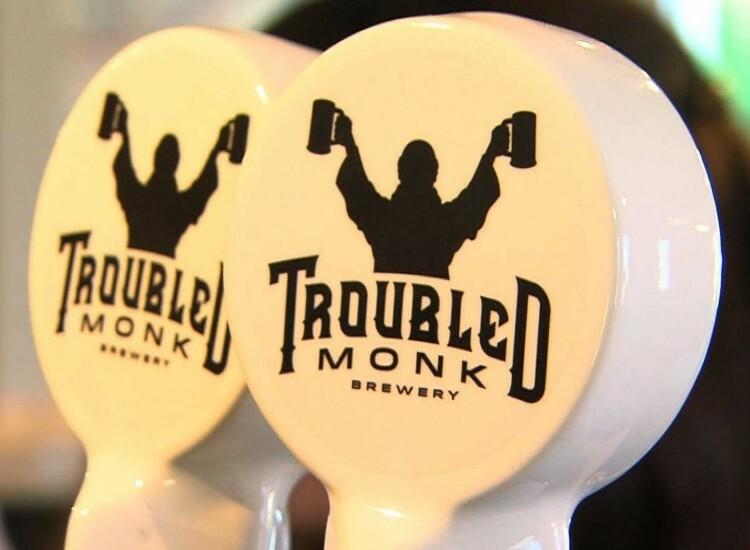 Troubled Monk Brewery brews craft beverages worth sharing. During Alberta Beer Week, Troubled Monk is hosting a customer appreciation night! Stop by the brewery on Thursday, October 25 for free brewery tours, prize giveaways, and more! Township 24 Brewery and High River Brewing Co. and teaming up for Alberta Beer Week to brew a fine brute IPA. 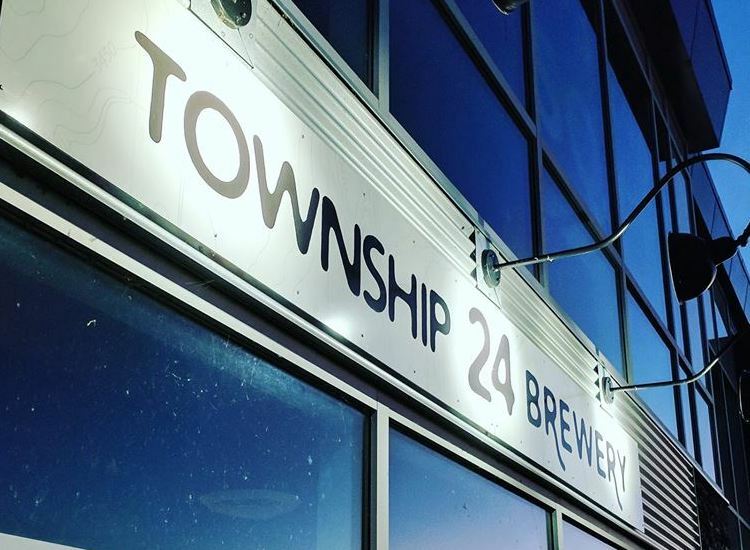 Not only is this Township 24’s first collaboration brew, but it is also their first IPA. 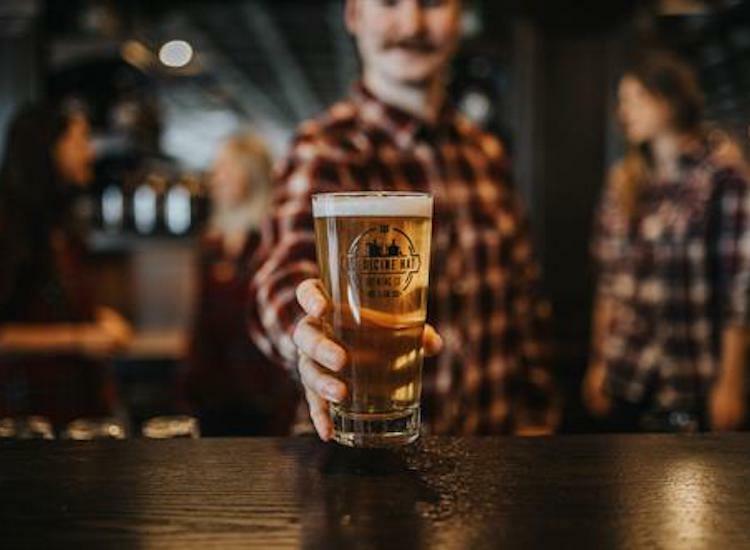 If that’s not enough to bring you in, it’s brewed with Origin Malt from Strathmore’s own Origin Malting, along with a little help from their friends at Calgary’s Burwood Distillery. 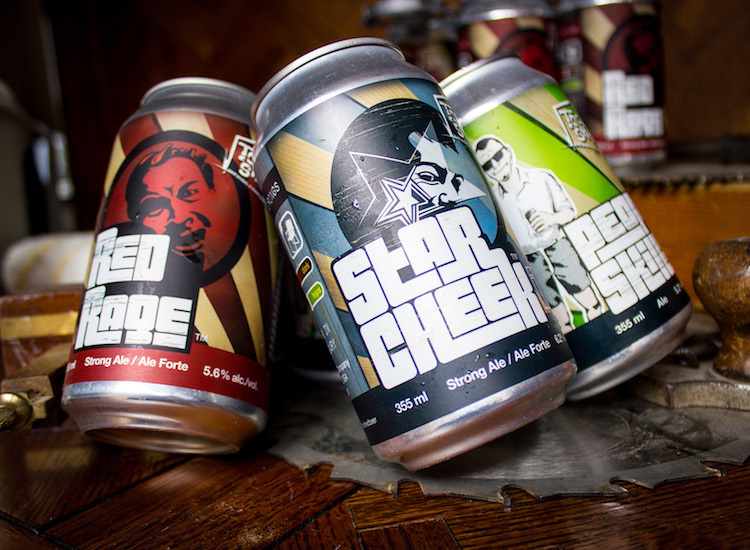 Make a trip to Township 24 Brewery to try this all Albertan collaboration for yourself! Is Chestemere too far for you? High River Brewing will also be pouring the new IPA. If you’re a brewery tour lover, check out Medicine Hat Brewing Company on Friday, October 26! Medicine Hat Brewing is offering FREE brewery tours ALL DAY. The brewery is open from 11am to 9pm. The brewery tours will start on the hour. See you there! Hosting is hard work, but then all the benefits, love and praise are yours. It is especially worth it when you see that loving glow on your mom’s face. Ok… part of the love and gratitude is for you and the other part is for the craft beer. We think you’ll agree to share the limelight!